Whooeee!!! 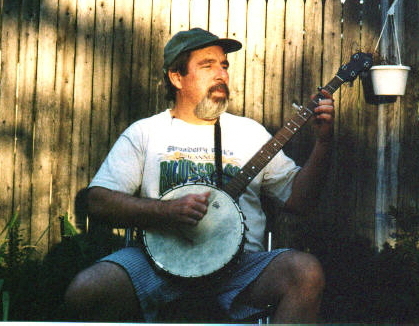 Yep, this is me playing a few tunes for the neighbors. My next door neighbor's grandson, stands out on their deck and dances and claps until I quit playing. Nothing like an enthusiastic audience. 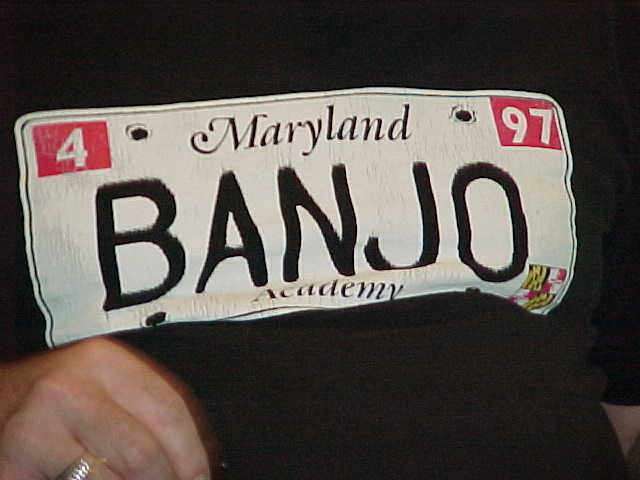 This picture was taken at my banjo teachers house. 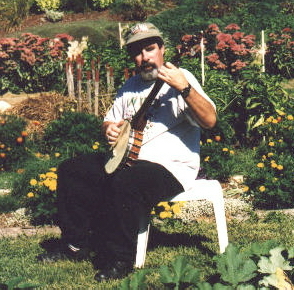 What a beautiful setting for doing some pickin'...Now which one of them is the vegetable???? This is my teacher...Lisa Schmitz. She is the real deal! 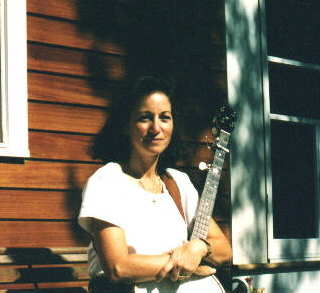 It is hard to find a real traditional Ol' Timey player in Rhode Island, but I am lucky to have her as my instructor and friend. 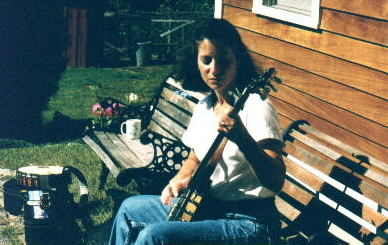 She was played Clawhammer banjo for over 25 years. 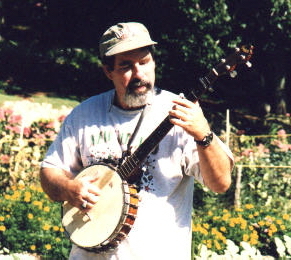 She has a book out with Alec Slater, called Mel Bay's Complete Clawhammer Banjo Book. She is currently preparing another book for Mel Bay publications.